The winner of the inaugural President's Big Apple Award for Diversity Data will be announced at the 31st Annual Big Apple Awards Gala in June. NEW YORK: The New York chapter of the Public Relations Society of America will recognize the organization, agency, or corporate entity that releases the most comprehensive, transparent, and inclusive data with a new award. The winner of the inaugural President’s Big Apple Award for Diversity Data will be announced at the PRSA’s 31st Annual Big Apple Awards Gala, scheduled for June. "The thinking behind the award was really about celebrating and recognizing entities, individuals, and corporations who are being leaders at diversity data, who are being bold and authentic and transparent," said PRSA New York president Sharon Fenster. PRSA New York will judge the winner by "how closely the data reflects the New York metro community’s [changing racial makeup]" in addition to its comprehensiveness and transparency, and other factors. "We’re talking about the kinds of results that are most revealing, most informative, and give us the most information that is well within reason of what we can expect," Fenster said. 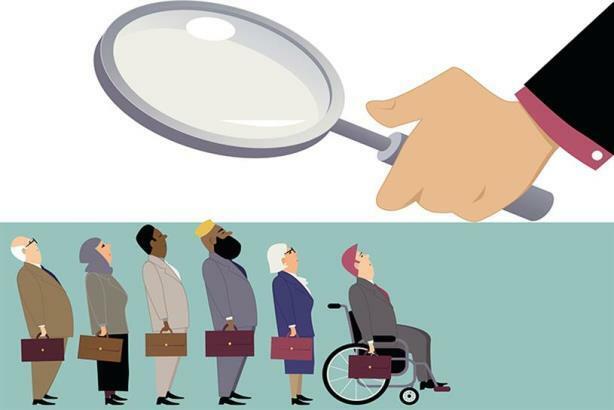 The award follows PRSA New York’s decision late last year to call on all PR agencies, associations, and corporations to release their diversity data in an effort to force more transparency on the broader diversity and inclusion issue. The industry-wide request was broadly supported by the biggest PR firms, but only two, Edelman and FleishmanHillard, said they would definitely participate. Several didn’t respond to requests for comment. The trade association chapter pointed out that diverse companies outperform peers. Companies such as HP, Verizon, and General Mills, have demanded their agency partners increase female and minority representation. On January 16, PRSA New York’s diversity and inclusion advisory board met for the first time. The group decided to create certification workshops that promote multiculturalism and tamp down unconscious bias, according to a statement. PRSA New York’s foray into diversity and inclusion was initiated by Edelman CEO Richard Edelman’s call to action last October, asking the industry to form more rigorous ethical standards.